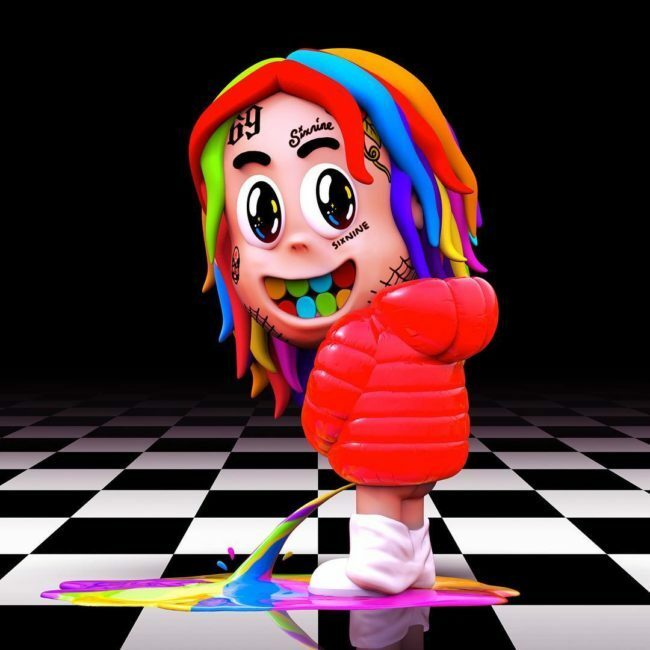 We’re sure that you probably have heard about all the drama surrounding Tekahi 6ix9ine. Last week Friday his Dummy Boy album was supposed to drop but was delyaed for obvious reasons. However it leaked which kind if forced Tekashi to sign a new distribution deal with Create Music Group and release the album immediately. The album was originally set to drop via Caroline and Capitol Music Group, but apparently the two sides had a disagreement after the album leaked online over the weekend. Dummy Boy has about 13 tracks in total and features the likes of Kanye West, Lil Baby, Gunna, & more.